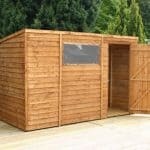 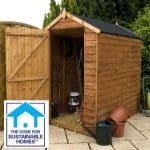 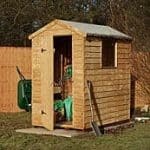 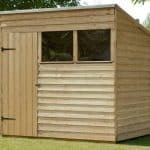 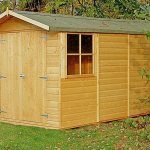 This 12 x 8 shed has been built to stand the test of time and in fact one of the most obvious things you will notice about it is the fact that is clearly a tough and durable building. 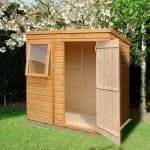 The windows are one key feature, and have been created using toughened safety glass to bring that added element of durability to the construction. 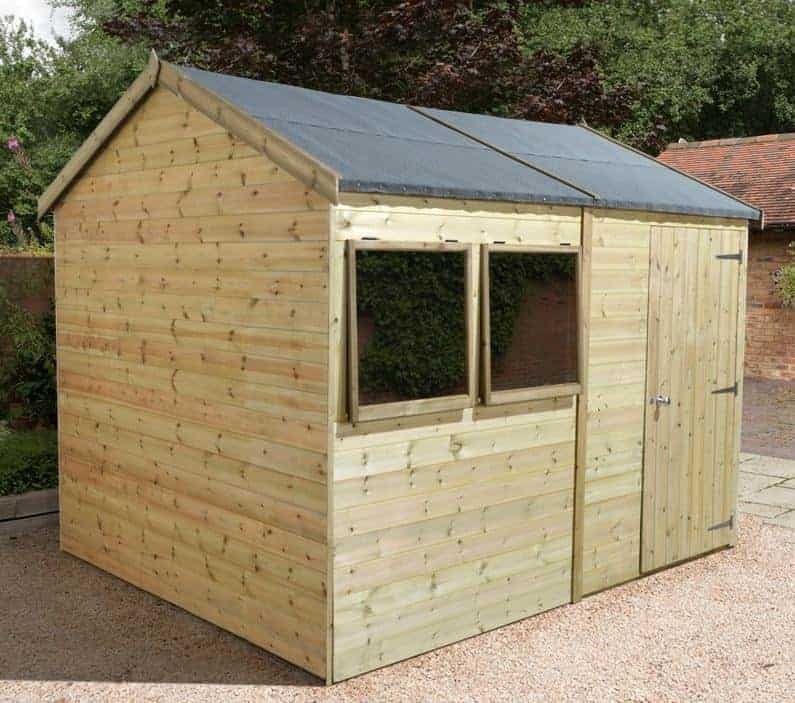 Other key features include the double doors that are large and spacious enough to allow quick and full access to what is a large building.